Enjoy the sun, the quiet, the Loire and the swimming pool to rest in our haven of peace. Discover our region full of history and cultural wonders with its castles and remarkable sites (Chambord, Blois, Chaumont sur Loire, Cheverny, Chenonceau, Beauval Park Zoo, Magic House, Chaumont sur Loire International Garden Festival etc. ….). Enjoy outdoor activities: canoeing, kayaking, stand up paddle, swimming, fishing, horseback riding, biking, to discover the country of the castles, the Loire and the sologne. 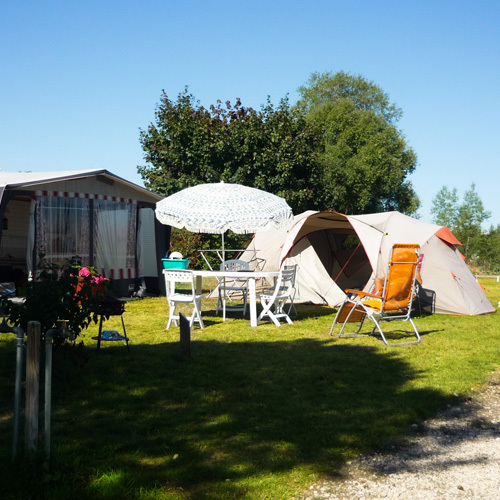 On the banks of the Loire, in the heart of the site of the Lac de Loire and 4 km from Blois, your Camping Val de Blois welcomes you from April to October. 120 spacious pitches (approx. 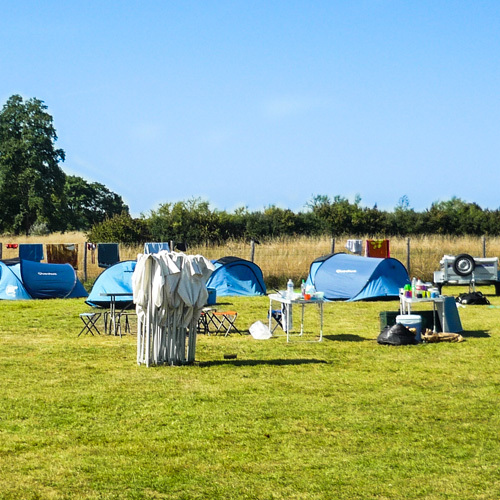 100 square meters) await you, including 110 bare pitches – 5 bungalow type chalets – 5 Canada tents – 8 group pitches. Whether you are on your way along the Loire Valley or on the way, do not hesitate to stop one night or more in your Camping Val de Blois. A real corner of tranquility on the banks of the Loire (direct access), you can fully enjoy the peace and quiet of the Loire. No need to go shopping, the facilities of the campsite and those available on the site of the Lake of Loire will allow you to refuel in food and drinks. A restaurant is even open during the high season (july and august). Rest, tranquility and pleasure are our key words to welcome you always with a smile at Camping Val de Blois.